I misspelled a client’s name, what can I do? 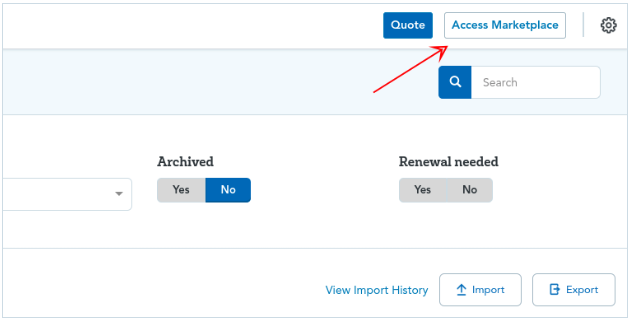 Once in the Marketplace, you will click “Search Applications” button and enter the client’s information to find their application. Be sure to use the spelling of the name that was included during the original application submission. 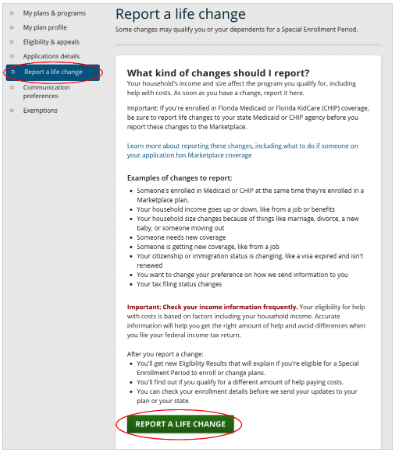 In the client’s application, you will be able to click on “Report a Life Change” on the left hand side. From there you can change the spelling of the client’s name. 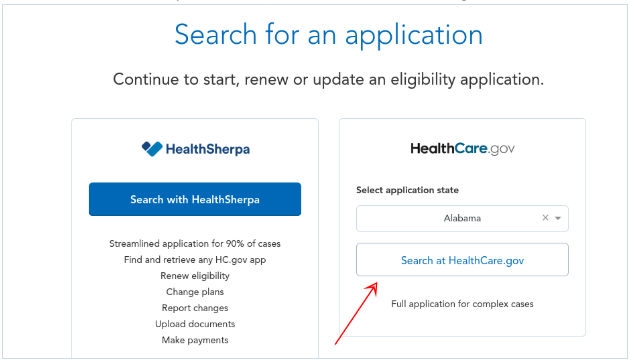 You will need to go through the application again and download the newly generated Eligibility notice. 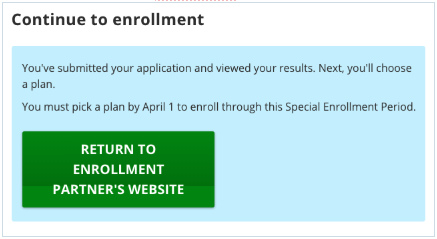 Once you do this, click on the green button that says “Return to Enrollment Partner’s Website” in order to return back to HealthSherpa and finalize the plan again. Give the Marketplace a few days to process the change and submit an updated 834 to the carrier. Note: You can also change information on an application by making a 3-way call with the Marketplace (agent, client, and Marketplace representative). Important note: If you or your client call the Marketplace, please be sure your agent NPN is attached to the application after making changes.